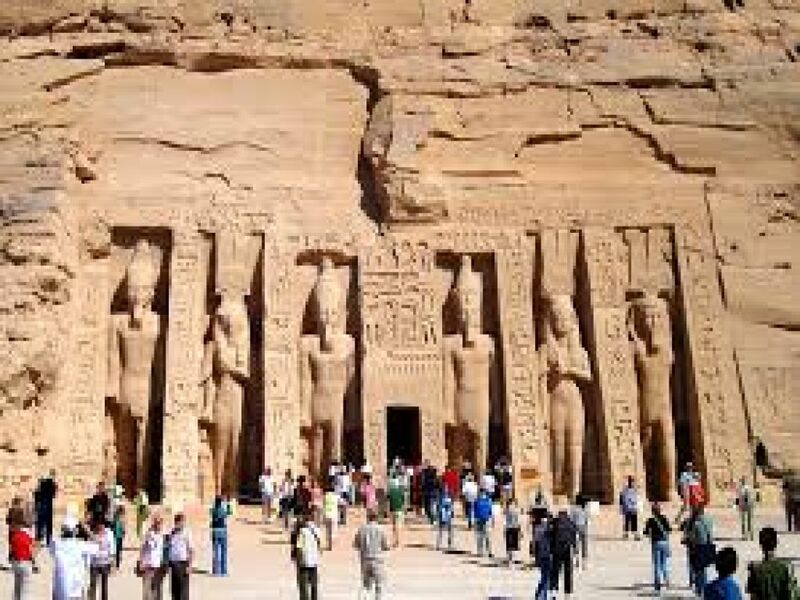 Enjoy this fabulous 4 Hour Private Tour and flight from Aswan and discover the history of the beautiful Abu Simbel Temples. 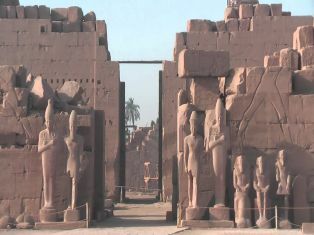 The engineers who built this temple added a special power by carefully aligning the sacred entrance so the suns rays would light up the gods faces inside. 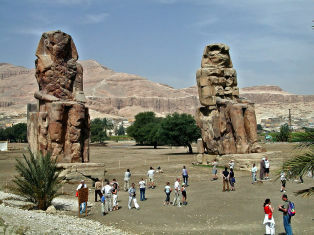 This phenomenem happens on the same months each time, which are February and October. 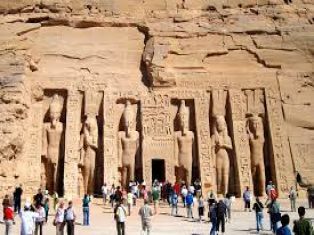 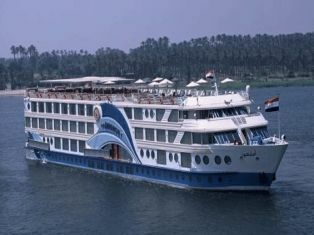 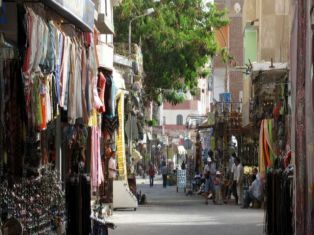 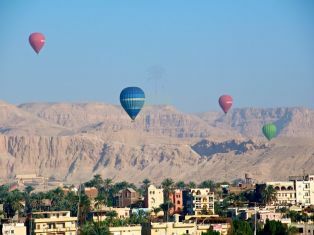 Our Reflections Travel representative will pick you up from your hotel/ Nile Cruise in Aswan by private A/C vehicle to transfer you to Aswan Airport to enjoy a flight to Abu Simbel .When you arrive our qualified Egyptologis Guide will be waiting to meet and accompany you on your tour. 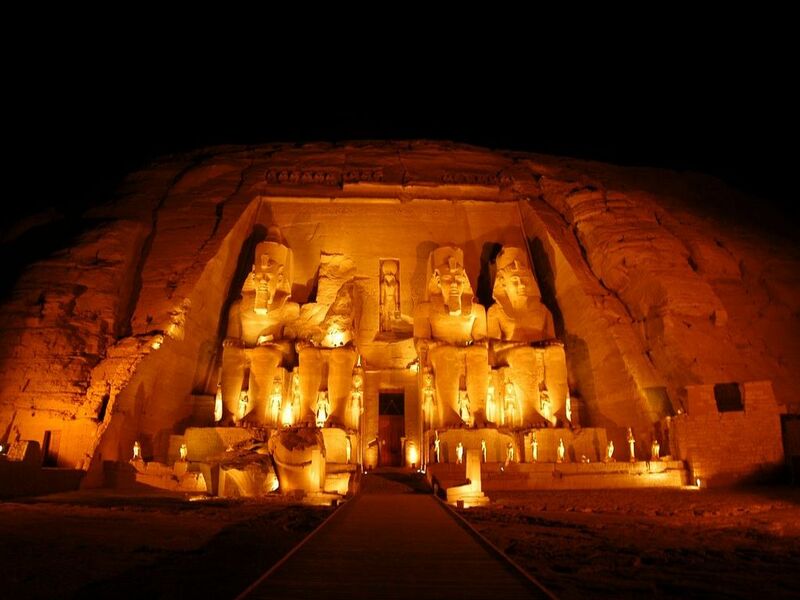 The two Temples of Abu Simbel with their unique style are considered to be the masterpieces of ancient Egypt. 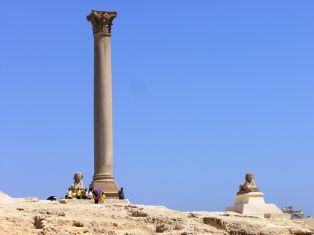 They reflect the glory and grandeur of the new Kingdom. 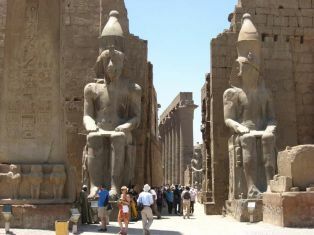 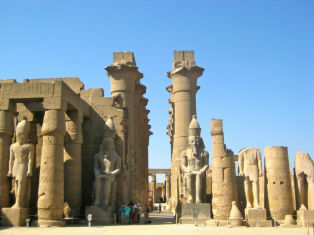 The Egyptian government and unesco decided to co-operate in order to save these temples from the floods which would flood over 28 monuments. Hidden behind the chambers statues and hyrogliphics adorne every wall.. 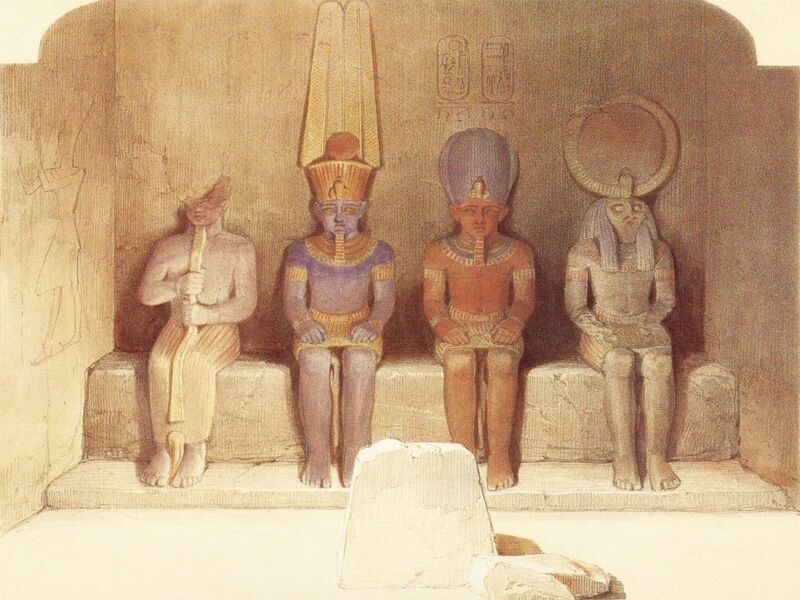 The Temple of Ramsses II was dedicated to the four universal gods Ptah, Re-Her-Akhtey, Amun-Re and to Ramsses II himself. 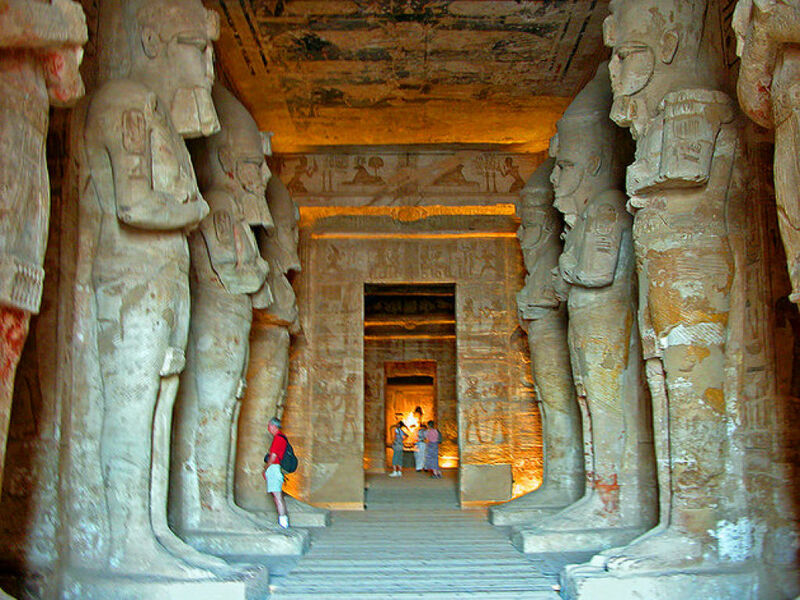 The great Abu Simbel temple is also called The Sun Temple of Ramssess II.The Temple of Queen Nefertari is also Called Temple of Hathor who was the wife of the Sun God so in a symbolic way the two Temples, that of Ramsses II and that of Nefertari, bring Ramesses II Nefertari Hathor and the Sun God together as one.After this fantastic tour transfer to Abu Simbel Airport for your flight back to Aswan where our representative will be waiting to meet you and transfer you back to your starting point.